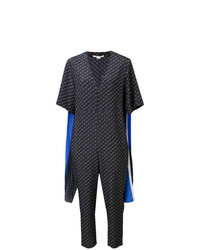 Stella McCartney Three Quarter Length Sleeves Playsuit £731 Free UK Shipping! Stella McCartney Ruffled Jumpsuit £557 £795 Free UK Shipping! 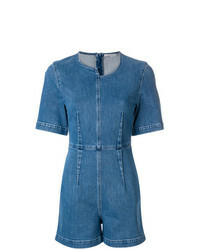 Stella McCartney Asymmetric Denim Playsuit £374 £623 Free UK Shipping! Stella McCartney Striped Cape Monogram Jumpsuit £1,114 Free UK Shipping! 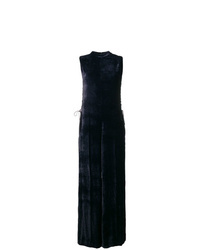 Stella McCartney Paola Jumpsuit £655 £1,638 Free UK Shipping! 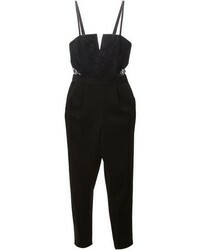 Stella McCartney Jumpsuit £578 £1,156 Free UK Shipping! 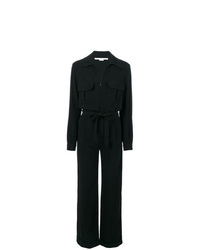 Stella McCartney Isla Jumpsuit £668 £1,114 Free UK Shipping! 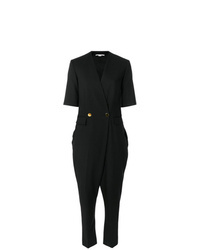 Stella McCartney Asymmetric Jumpsuit £1,200 Free UK Shipping! 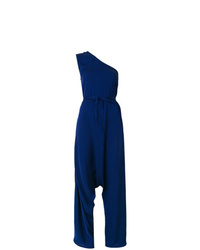 Stella McCartney Off Shoulder Jumpsuit £557 £1,114 Free UK Shipping! 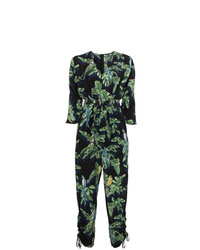 Stella McCartney Silk Parrot Print Jumpsuit £1,645 £2,057 Free UK Shipping! 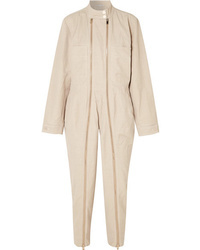 Stella McCartney Double Breasted Jumpsuit £616 £1,028 Free UK Shipping!